The Volvo XC60 is one good alternative to take into consideration when it comes to buying an SUV. It's an exclusive crossover SUV that comes with city safety measures to guarantee your family's safety. However, it seems that the Volvo XC60 is not all about commuting. 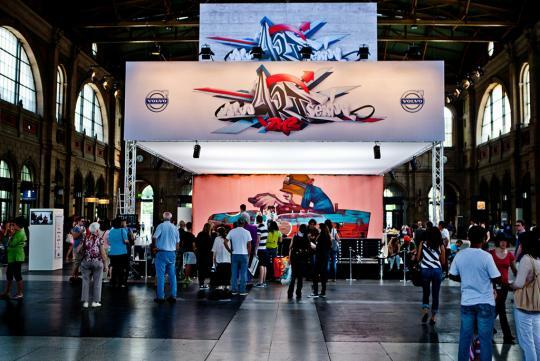 You can see that if you go to Zurich, Switzerland central station where the Swedish automaker has set up its art display. The locals recognise the art display as the Volvo Art Session and it has been around for the past few years. 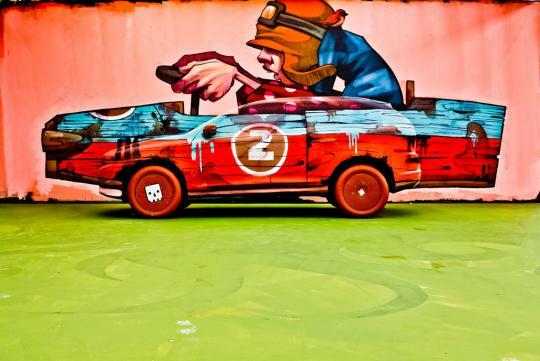 Here, Volvo has chosen highly talented artists, some of whom are skilled veterans while some others are newcomers, to present creative exhibits including a Volvo as the central point of the art. 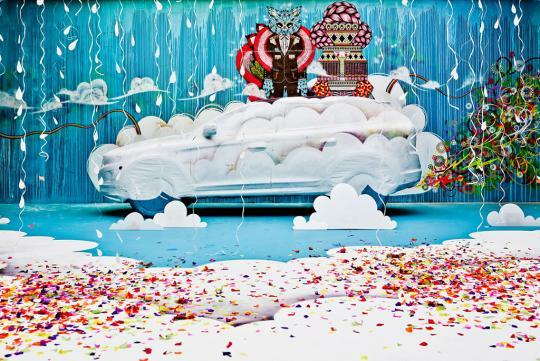 In this year alone, the Swedish automaker has chosen no less than six artists from across the European continent. 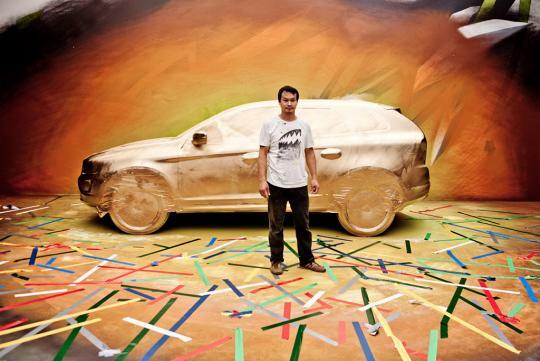 This year, their task is to transform the Volvo XC60 into a creative work of art. It's unfortunate, though, I have to say, as the work of art won't last for long. This happens because the work of one artist will have to be erased so that the next artist can present his work and so on and so forth. Trying to be creative at one of the busiest places in Europe, some of the artists can't help but to make the Volvo XC60 a focal point in their creative art presentations. However, some others seem to be more creative - at least so I think - by making the car almost completely unnoticeable.